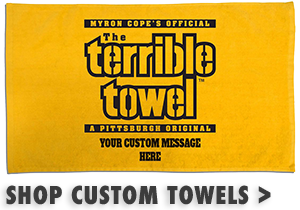 Make sure your little member of Steelers Nation is ready for the Color Rush game with the Pittsburgh Steelers New Era Toddler 39THIRTY Sideline Color Rush Cap . 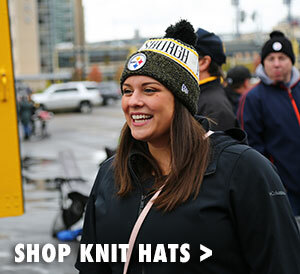 With a crown made of durable water repellent Shadow Tech Heather material and a bill made of durable water repellent Hex Tech material, you'll always be able to cheer on the Pittsburgh Steelers - rain or shine! 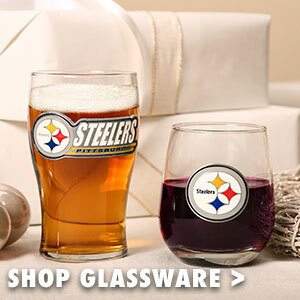 With a black embroidered Pittsburgh Steelers logo on the front and an embroidered Steelers Northwestern stripe above the right ear, no one will question where your toddler's loyalty lies this season. 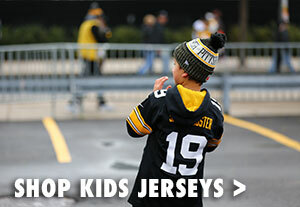 Rock the official cap of the Steelers sideline and tackle every game day this season in the Pittsburgh Steelers New Era Toddler 39THIRTY Sideline Color Rush Cap !